Do you have the next big idea, but not sure how to launch it? Or do you have a small business and want to take it to the next level? 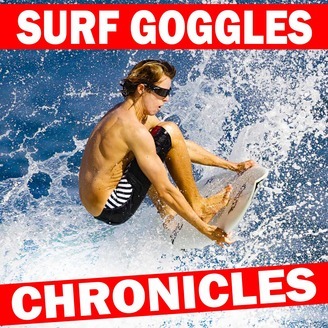 Welcome to the Surf Goggles Chronicles - a bipolar business roller coaster. 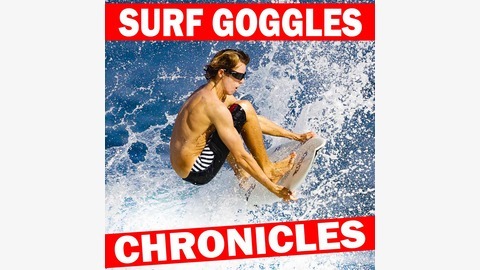 From concept to market, through horror and success learn how Kurtis and Jon launched Kurtis Eyewear from their garage to 65 countries worldwide. From a prototype of tin foil and rubber bands, learn how these 2 guys navigated, patents, trademarks, sourcing, manufacturing, marketing, e-commerce and worldwide sales. Plus learn from their interviews with entrepreneurs, business owners, best selling authors and brand creators so you can avoid the horror and achieve success by learning from their adventures.